ROCKET is preparing to launch! We build Excitement, get in on the action! ​Innovative Attractions for Amusement Parks, Family Entertainment Centers and Street Locations. Our first game receives operator approval and wins this highly prestigious award. Ron Siller accepting the award. 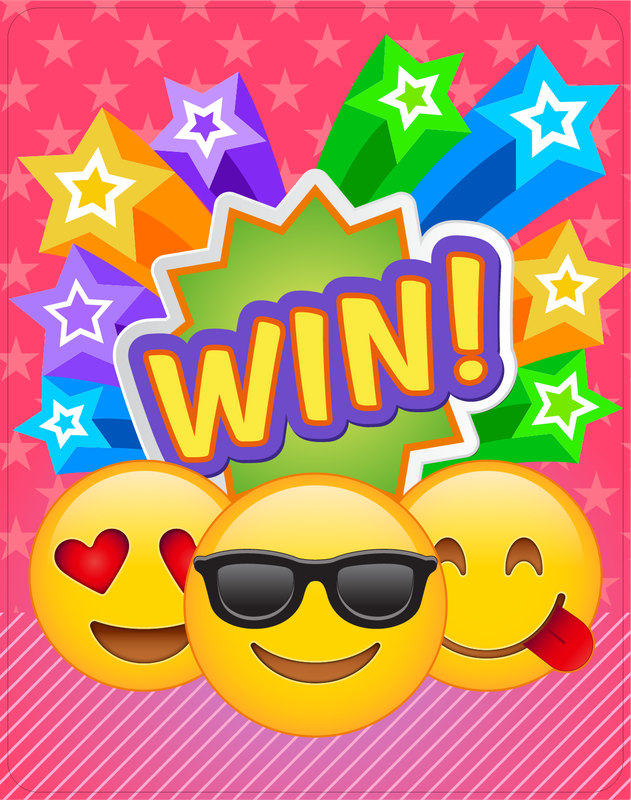 New Top Earning Game "Crazy Claw the Emojis" visit the product page. 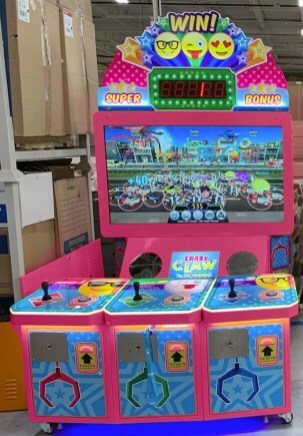 Collection Report – 2-25-19: Crazy Claw 3 Pl Ranked #5 out of 66 Games. Big Bass Wheel Deluxe Ranked #4. Ticket Monster Ranked #7. 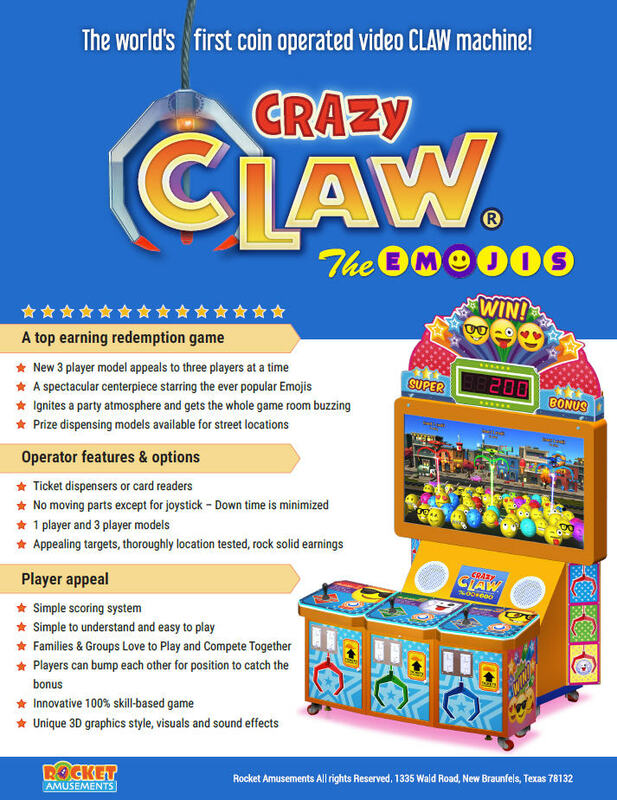 Crazy Claw earned twice as much as Jurassic Park. "Crazy Claw" wins the "Innovator Award"at the AMOA Amusement Expo 2016!